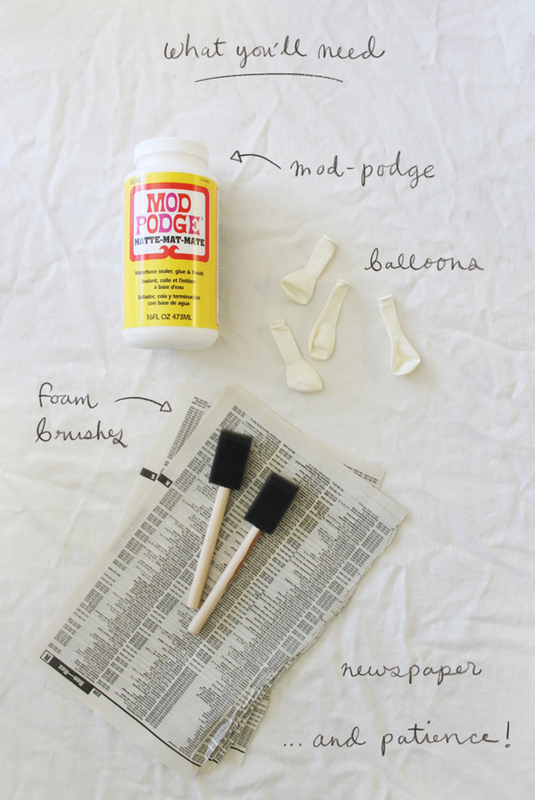 With the holidays approaching there are so many DIY projects that make great gifts or decor options for hosting your holiday party. 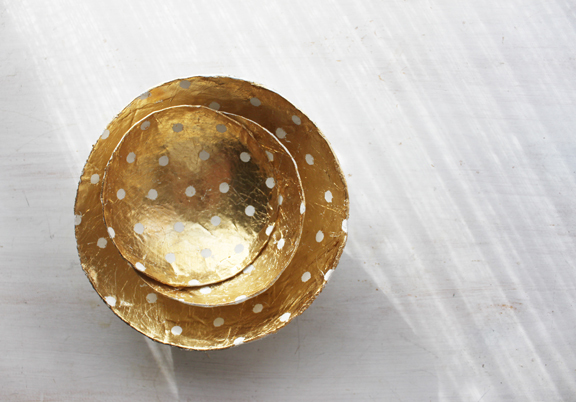 This gold leaf bowl DIY from kelliemurray.com is one of those examples. It’s gorgeous and super easy, and would make a beautiful gift or could be used on your holiday table! 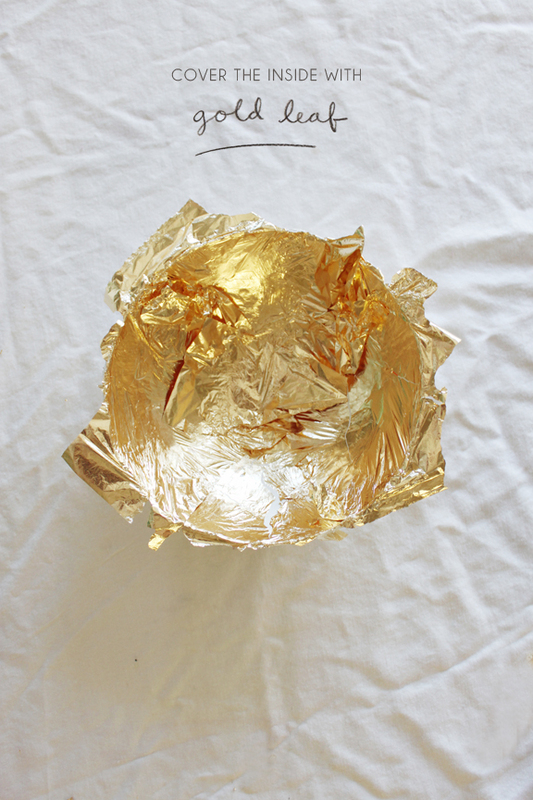 From here you can paint your bowl any colour you want! For these ones, sticker dots were placed around the bowl and it was painted completely white. After the next step you could still see the stickers through the gold leaf, and removing them left white polka dots! How adorable is that? 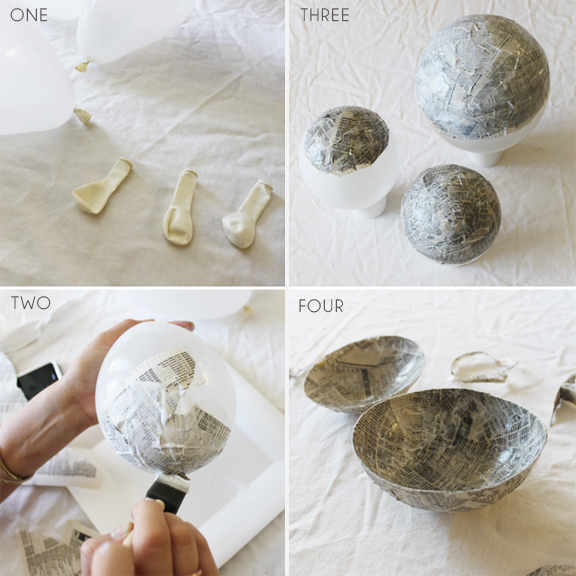 For full DIY instructions go here! Happy holidays! Stay tuned for our gift guide coming up in a couple weeks, just in time for those last minute shoppers and don’t forget to submit your party ideas and crafts! P.S-If you’ve never ventured into a craft store before, Michaels and DeSerres both have gold leaf and gold leaf adhesive available for a really reasonable price (I want to say you could get both for like $10 but don’t hold me to that). 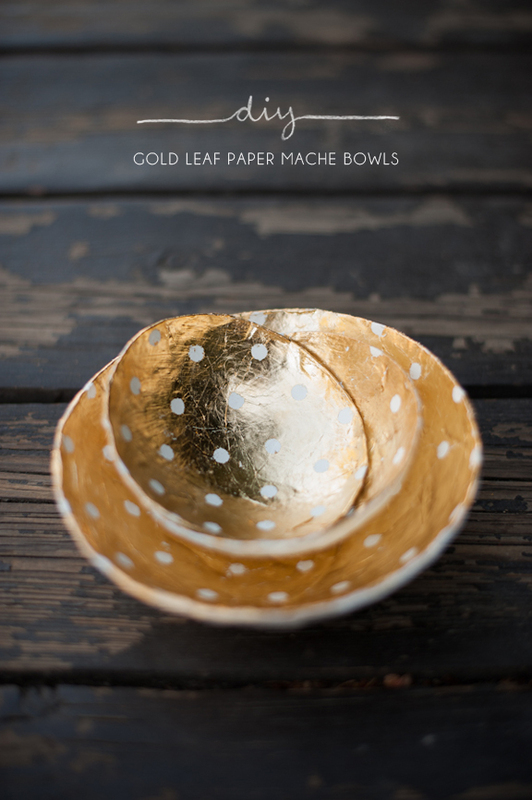 You’ll need both for the gold leaf portion of this DIY, so if you were wondering where to score those ingredients those are some for sure options. Any local craft store will likely have those products in stock though. You can call ahead if you aren’t sure and ask!